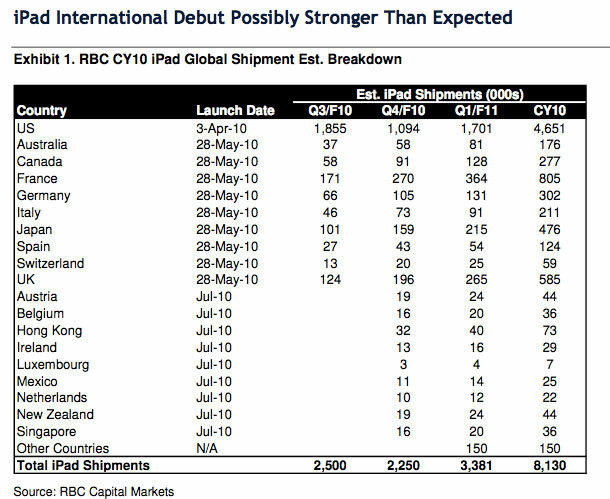 RBC Capital Markets analyst Mike Abramsky believes that approximately 600-700 thousands of iPads will be sold in June overseas. If he's right then the iPad will definitely become more popular that Mac as only 500,000 Macs will be reportedly sold in June. And now we have another leak from Vietnam. Tinhte.vn resource revealed few photos and video of the iPod Touch with camera which must be a next-gen Apple device. As you see from the photos below there is a "DVT-1" stamp on the back of the iPod that means it is a first design verification test unit so it may not be the final look of the upcoming iPod touch. Device's serial number reveals it's a late 2009 iPod touch 3G; also it looks pretty like the eBay prototype we talked about before. The video reveals the device has 64 Gb and 2 megapixel camera produced by Omnivision and runs diagnostic utility. The first release of Spirit had a bug that accidently could delete all of your photos from the device that was jailbroken. If you have a backup which you made before jailbreaking your iPhone/iPod Touch/iPad, here is a quick guide how to recover deleted photos. 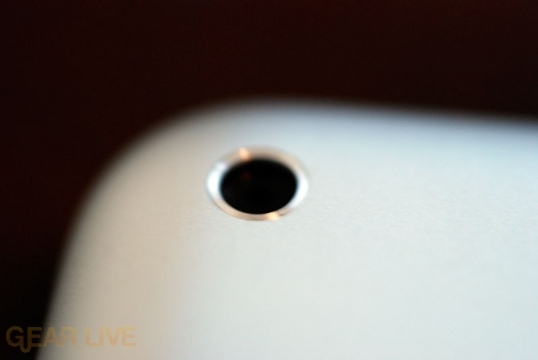 iPhone 4 to Record 1280x720 HD Video? 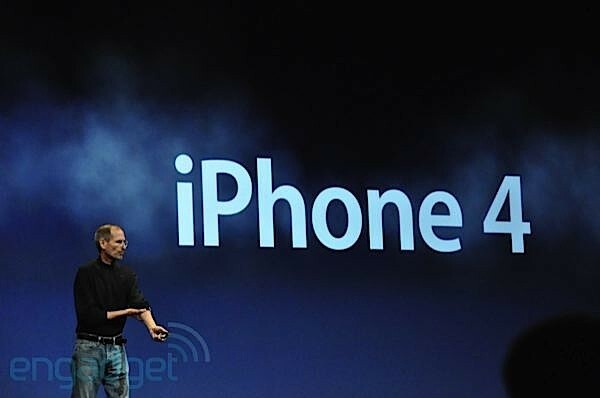 It was long rumored that iPhone 4 will have 5MP camera, LED flash, another front-facing camera for making video conferences. 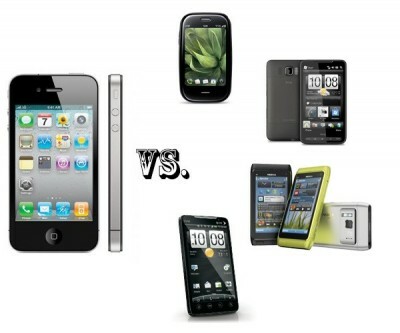 IF the HD resolution will be supported indeed, iPhone's old alias "iPhone HD" will be finally confirmed. iPhone Prototype Investigation Continues - What's The End? As you remember, last Friday the Rapid Enforcement Allied Computer Team searched the house of Gizmodo's editor who reportedly had iPhone 4G prototype. Well now we have information from MarketWatch that the steering committee which oversees the REACT team consists of Apple, Google, Adobe and other companies. This data was taken from California's High Technology Crime Advisory Committee's annual report dated 2008. Moreover, it is reported that the steering committee doesn't have "defined membership" and its meetings can be visited by all of the company representatives. Apple representatives did not visit any recent meeting, but the company is currently listed amongst companies that have open investigations to attend. That means that Apple may be a director of a Friday episode with Jason Chen. But today's news reveals that is not the end of the story. According to the US FTC, today Apple has purchased a virtual assistant application Siri. The cost of the deal is $200 million. "The value in unlocked is huge. This shows Apple is very willing to buy its way into the new mobile web and the new API-driven web. 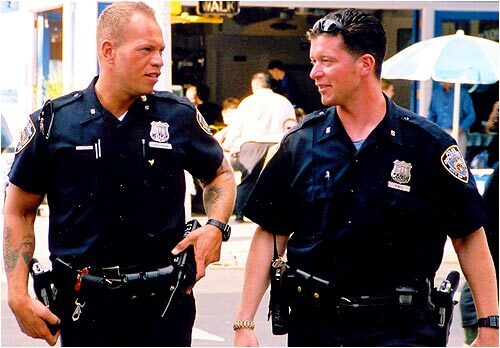 This also could be a major cornerstone in how it competes with Google." Siri is a voice-guided application that acts as a concierge or personal assistant. It helps you to interact with your mobile device via your voice only.